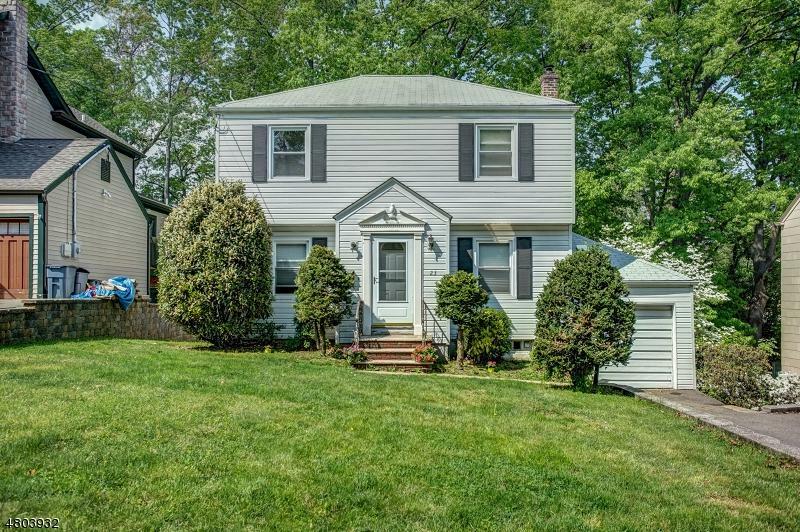 This charming colonial sits directly behind Harrison Elementary School with direct path access to the School and Playground. 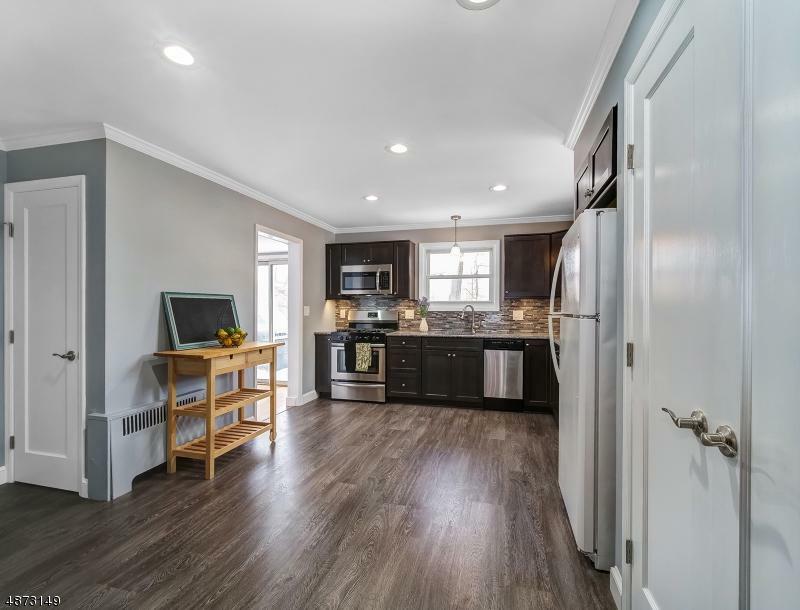 Freshly renovated, this beautiful home supports a brand new expanded Kitchen, New Furnace, New Electrical Panel and re-modeled first floor half bath. The basement is also newly carpeted which makes for the perfect play room! 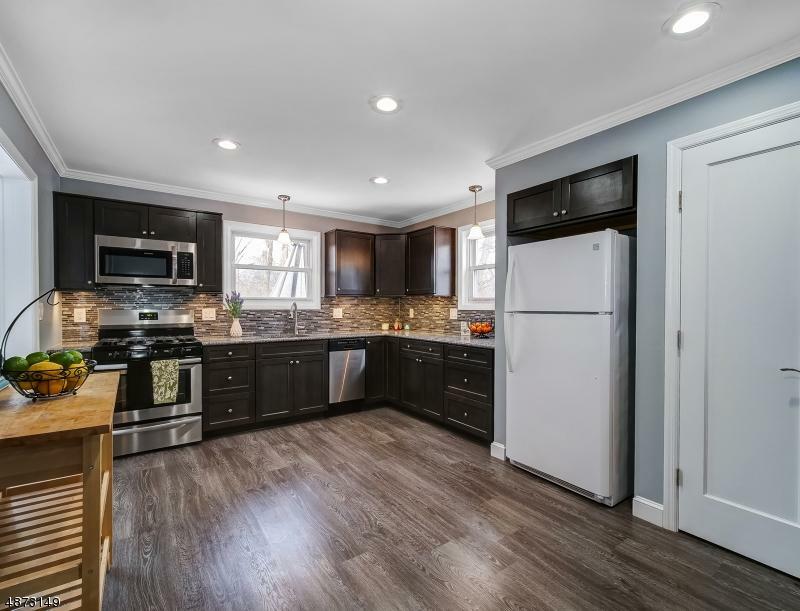 Within walking distance to NYC Bus, Livingston Town Center, Town Pool, Little League Field and more! 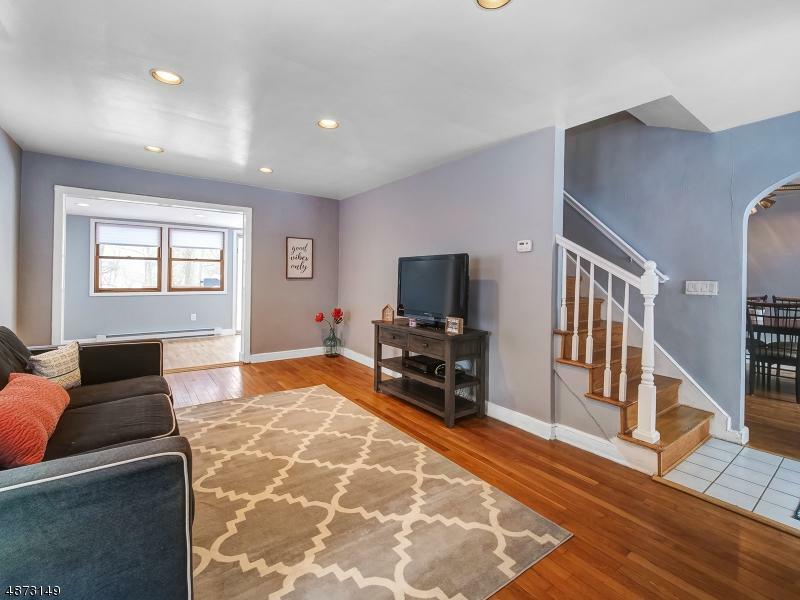 This classic colonial offers an expanded Kitchen, a first floor additional Den area off the Kitchen and Living Room, main level half bath plus more! 3 Bedrooms and 1 Full Bath are located on the 2nd Floor.